Ed began the practice of Aikido in 1972 at the New York Aikikai, under the supervision of Yoshimitsu Yamada Shihan. 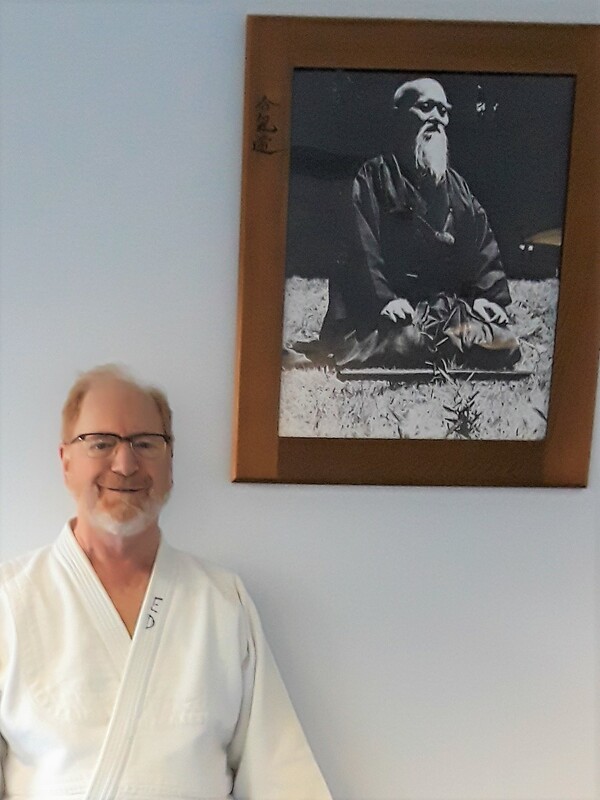 Ed is a charter member of the Suffolk Institute for Eastern Studies (SIES), having been practicing with Howard Pashenz Sensei when he founded the SIES over twenty-five years ago. Ed was attracted to Aikido because of its philosophy. When he visited the New York Aikikai, he was impressed as he observed the movement and energy of the practice. “People were literally flying all over the room . . . they were, all of them, smiling,” he recalled. The contract they offered was open: Come when you want to practice, stay away when you have to, if you can. After many decades of devoted training, Ed will be the first to tell you that the practice of Aikido never gets old.